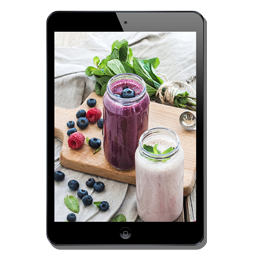 Peel and dice the apple and beetroot. Steam the beetroot for 10 minutes, adding the apple after 5 minutes or until soft. Blend all ingredients and puree. (TM 15sec, sp8). 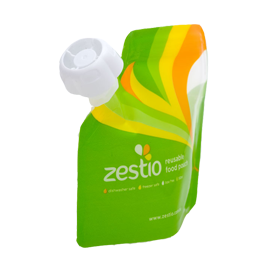 Pour into Zestio Reusable Food Pouch to serve or store. 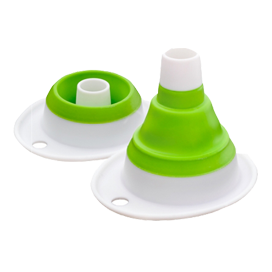 If your baby enjoys eating puree snacks from a reusable food pouch, why not attach our Zestio Pouch Topper!! 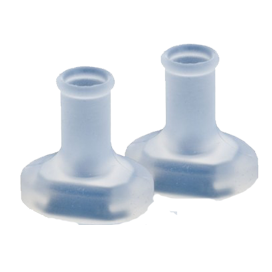 Australian Made to protect your babies gums from the hard rough edges of the spout. 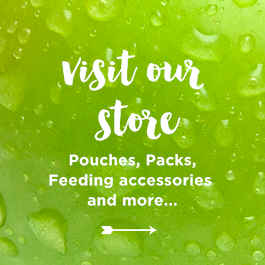 Visit here for more baby food recipe ideas. 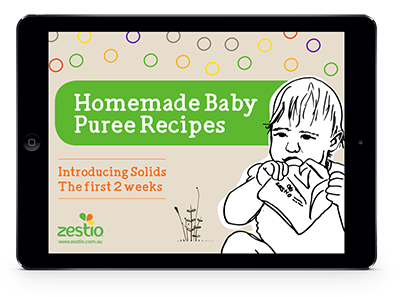 I store the puree in Zestio Pouches and freeze until required, placing the remaining back in the fridge for quick, easy access. 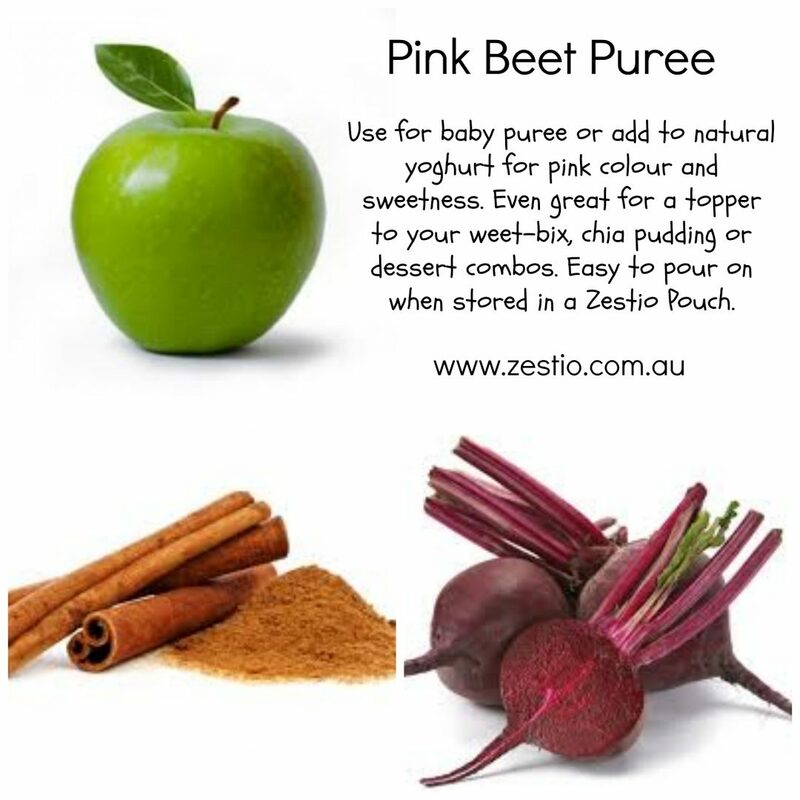 Pink beetroot apple puree mixed through natural yoghurt for school lunch!